President Trump announced Thursday that the United States would recognize the Golan Heights as the sovereign territory of Israel. 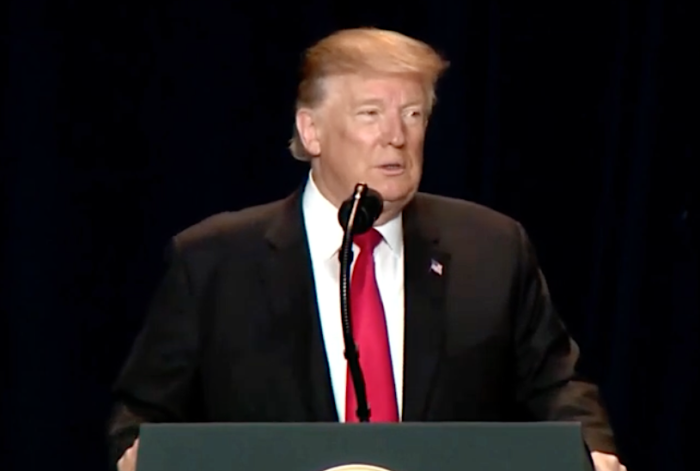 “After 52 years it is time for the United States to fully recognize Israel’s Sovereignty over the Golan Heights, which is of critical strategic and security importance to the State of Israel and Regional Stability!” Trump said about the disputed territory. As of Friday morning, the president’s tweet has garnered over 158,500 likes and more than 38,300 retweets, as well as praise from many evangelicals and conservative Christians.